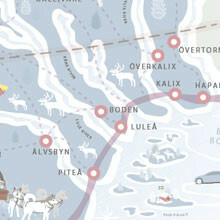 There are many towns in Swedish Lapland, most of them very small. Luleå, Piteå and Skellefteå are the biggest. 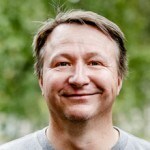 Kiruna and Abisko the most popular. Find your own favourite spot. We have many to choose from. Ain't no mountain high, ain't no valley low, ain't no river wide enough. 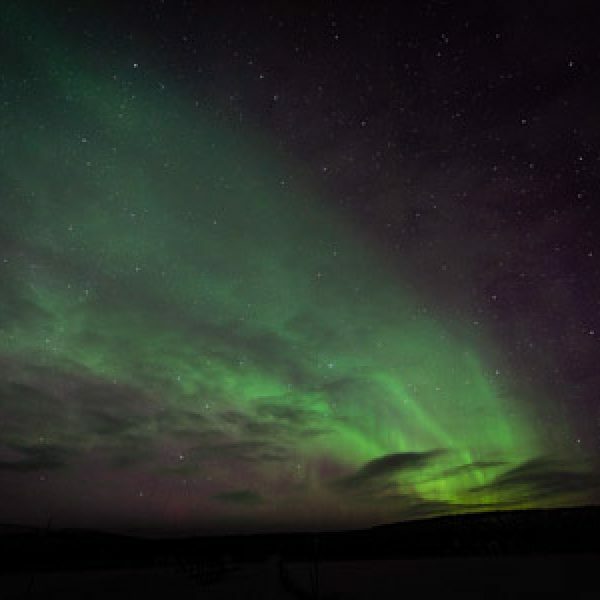 Swedish Lapland is Sweden’s northernmost destination, spanning from Skellefteå in the south to Kiruna in the north. 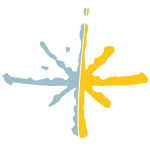 The free-flowing rivers have been a connector for all the towns and villages within the destination since the beginning of time; serving as travel routes, as a source of food and income – twining together the destination’s history and culture. Although we share the sub-arctic climate, the alternating landscape has its unique characteristics. All of this also is a part of Sápmi, the land of the Sámi. Let’s start with the coastal line. Here the fishermen’s culture has its stronghold, with salmon and vendace as the main catch. In Kalix, they produce the origin-protected vendace roe Kalixlöjrom, considered as fine as any caviar. The over 4,000 islands shelters unique species and flora, as well as sandy beaches and quaint island lodges and hostels accessible only by boat. In winter, the sea freezes and ice roads strong enough to carry a car can guide you through the alien landscape of icy boulders. 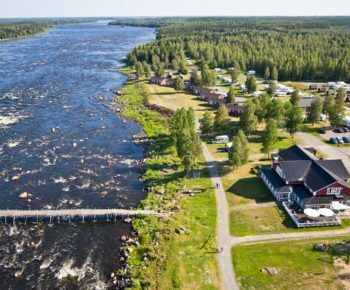 The River Valleys (Lule, Pite, Kalix, Torne) stretch from the coast up to the mountain, all with their own quaint, small villages, funny dialects, great fishing and most of all – serenity. The woodlands have some of the country’s oldest mature forests and low fjells, perfect for cross-country skiing and dogsledding in winter, berry-picking in autumn. Bird- and wildlife watchers thrive here. 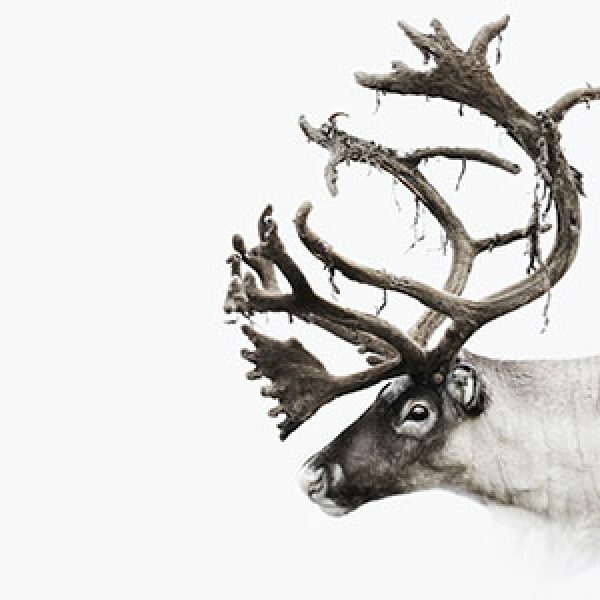 The woodlands and the coastal area are also reindeer winter pastures, so running into one is not uncommon. By the Finnish border, along the Torne River, is Tornedalen. Or Torne River Valley. 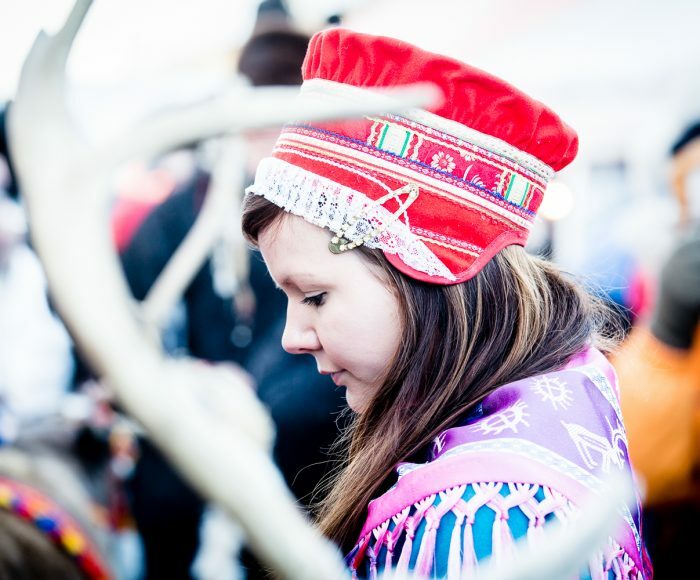 A unique cultural melting pot where the Finns, Swedes and the Sámi have lived together side-by-side, giving life to a minority language only spoken here – and an exclusive food culture. These are fertile lands, perfect for raising livestock and cultivating vegetables. The abundance of salmon and whitefish in the river has parented a strong fishing tradition and a knack for clean eating before the term was even invented. And the mountains. The vast areas of national parks only accessible by foot or skis. Perfectly located just under the Aurora oval where the chances for catching the northern lights are superb. Especially in Abisko with its cloud-free skies. 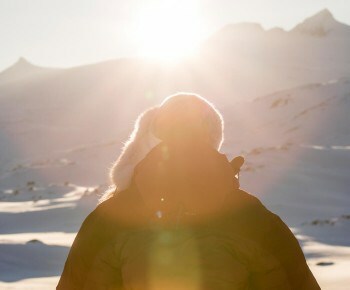 The Midnight sun shines on hikers during summer as well as on those heli-skiing in spring. Two villages with the same name on either side of the mighty Torne River. 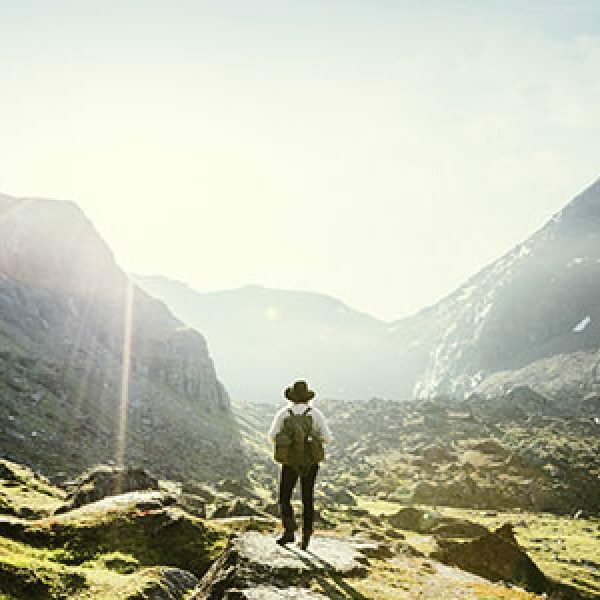 Kukkolaforsen is something very special and in many ways it proves that the Torne Valley is a world of its own, filled with tastes and experiences.